If you liked this show, you should follow TRUradio. Join for a very important episode of Theology Matters! Joining us will be Marcia Montenegro, founder and director of Christian Answers for the New Age (CANA). Marcia, who was a professional astrologer before converting to Christianity, is a graduate of Southern Evangelical Seminary and is the author of Spellbound: The Paranormal Seduction of Today's Kids. Marcia will be discussing the book and movie, The Shack. 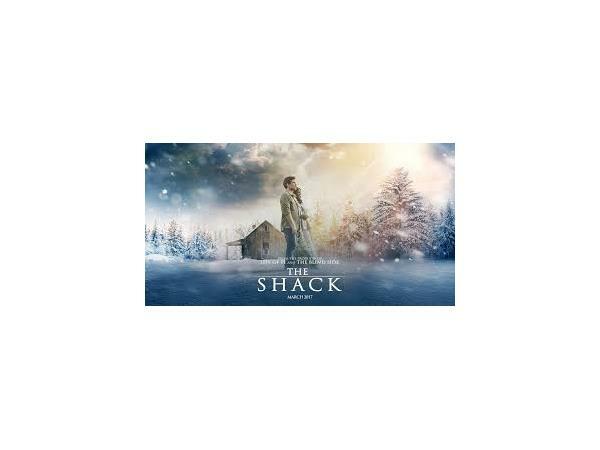 Many Christians have embraced the Shack and while there are some redeeming qualilties in this work, we also need to be aware of some of the theological dangers in the Shack. In the second hour, we will continue the conversation with Dr. Bill Roach. He holds a PhD from Southeastern Baptist Theological Seminary in Theology and Philosophy of Religion and a graduate degree from Southern Evangelical Seminary. Is there reason for caution? Are some Christians and Christian leaders overreating to this work of fiction? Let's discuss!